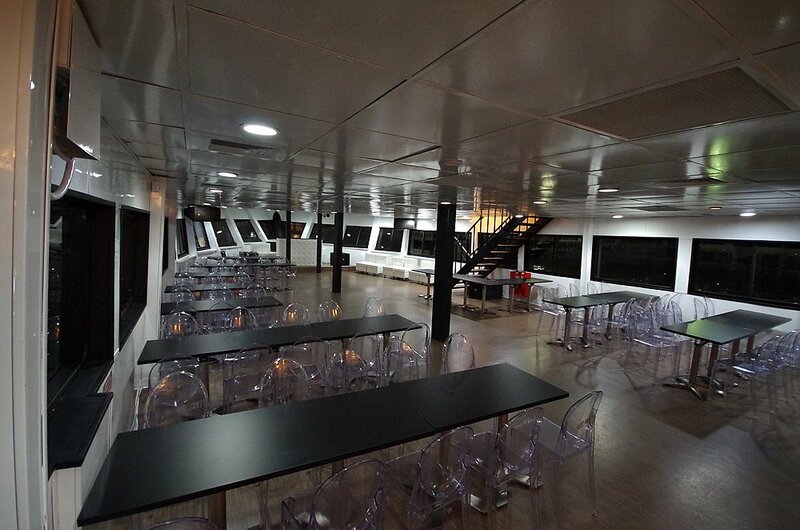 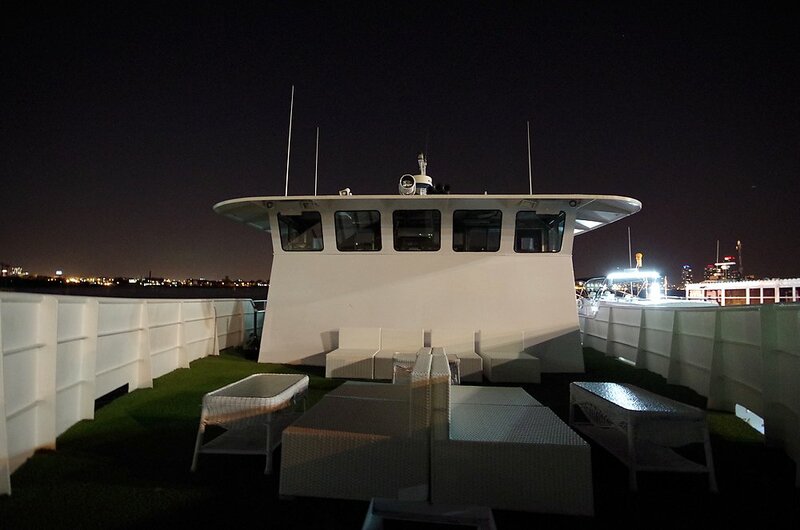 Celebrate any event aboard this custom built yacht in NYC. 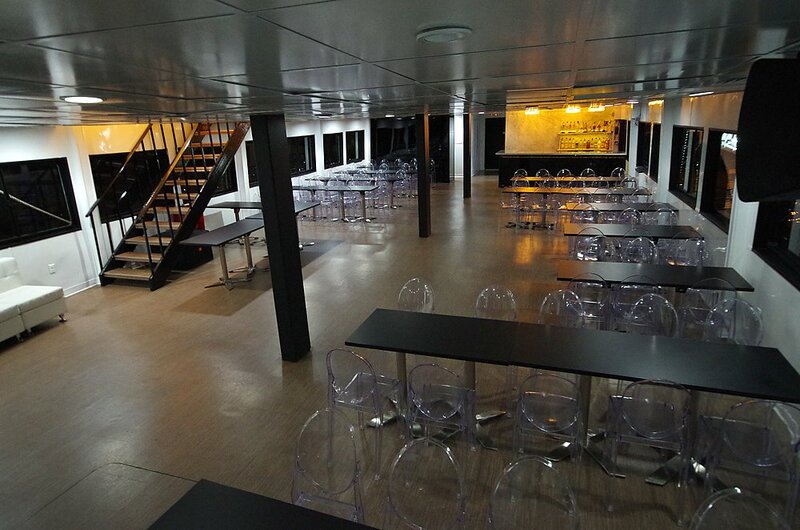 With a capacity to handle up to 330 people and seat 125, this yacht will make any celebration memorable with the ability to take you to NYC's best sights. 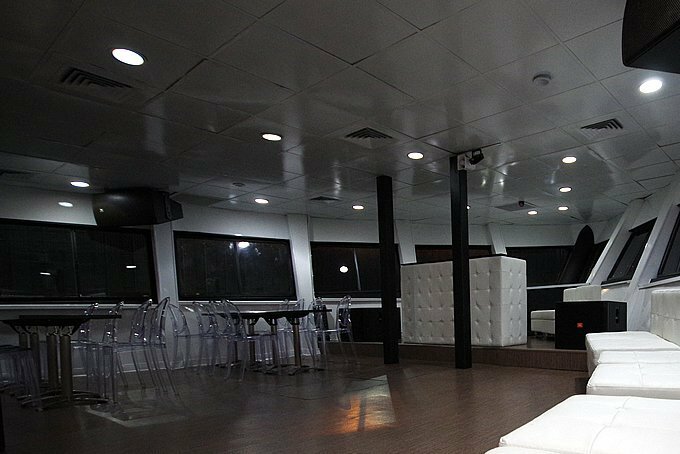 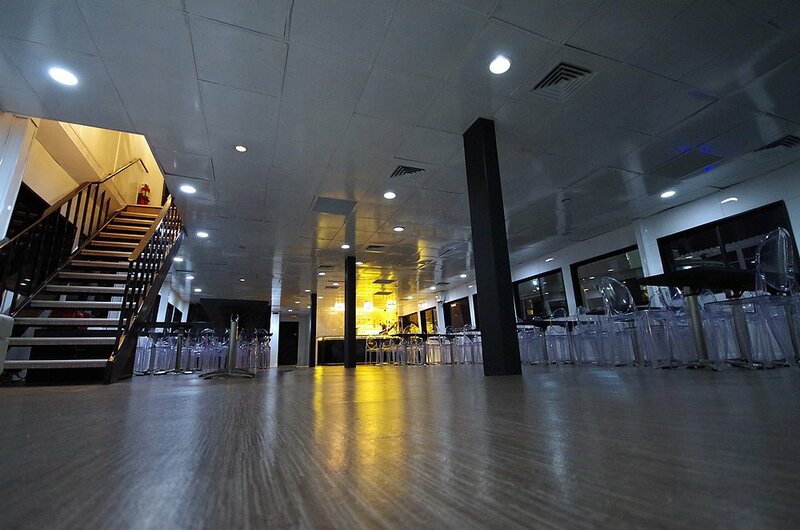 With complete dancefloor, outside area, and open spaces, this yacht can make any event amazing with its ability to host a good time. 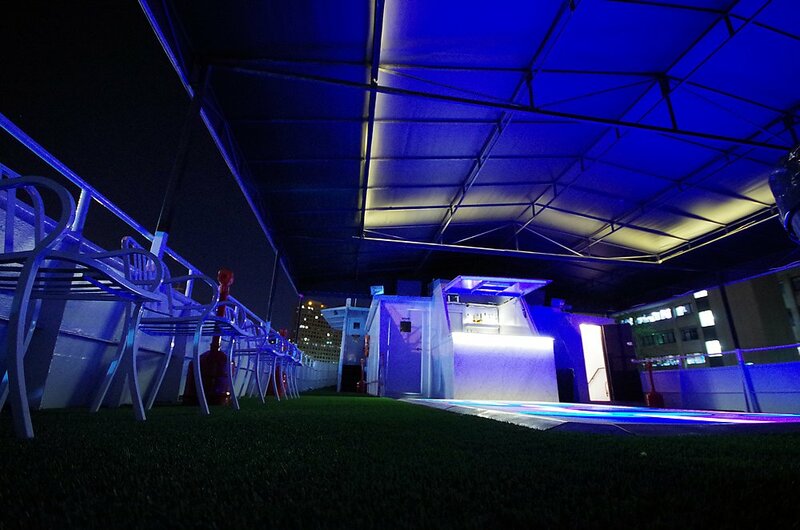 Soda and juice bar - add $10.00 per person. No, guests cannot bring their own alcohol and may purchase drinks packages for this yacht rental.